« NEWS FLASH! NC SBOE Issues Do-Not-Destroy Order to 100 County Boards. In what they call an “invitation for another chaotic election,” the Voter Integrity Project of North Carolina, today asked Buncombe County election officials to curtail the practice of registering voters from addresses that don’t exist. There is no such address as Zero Tunnel Road. 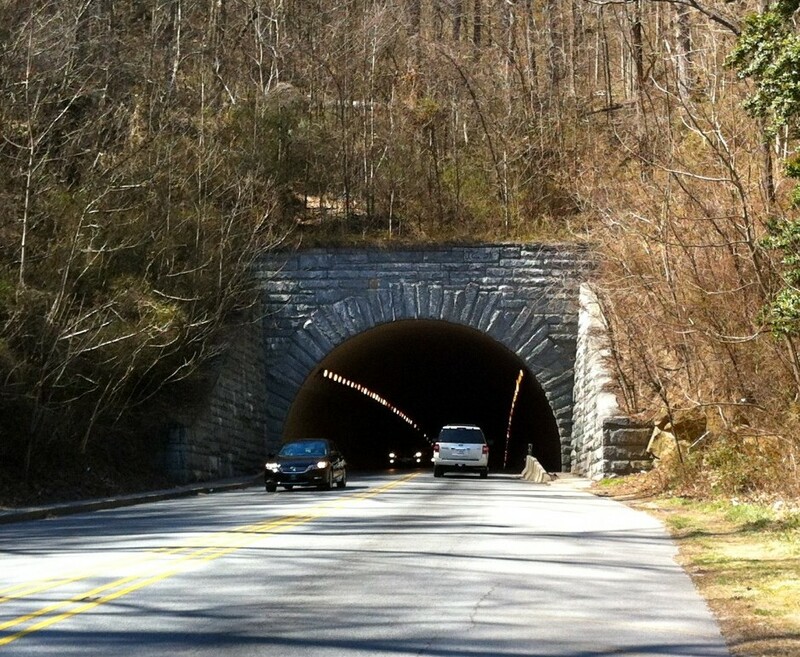 The group provided email from Buncombe County Emergency services and from a US Postal Service representative, confirming the Tunnel Road address is inadequate. 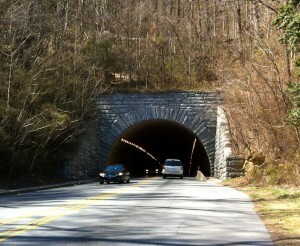 “I understand you are looking for an address of 0 TUNNEL RD ASHEVILLE NC 28805 or ZERO TUNNEL RD ASHEVILLE BC 28805. No such address exists within our e911 database,” according to an email message VIP-NC received from Stuart Rohrbaugh, The Emergency Address Coordinator for the City of Asheville’s Development Services Department. Today, the group turned over their research to Trina Parker, showing the records of 342 registered Buncombe County voters, who all listed fictional voter registration addresses in and around Asheville . © 2019 Voter Integrity Project.